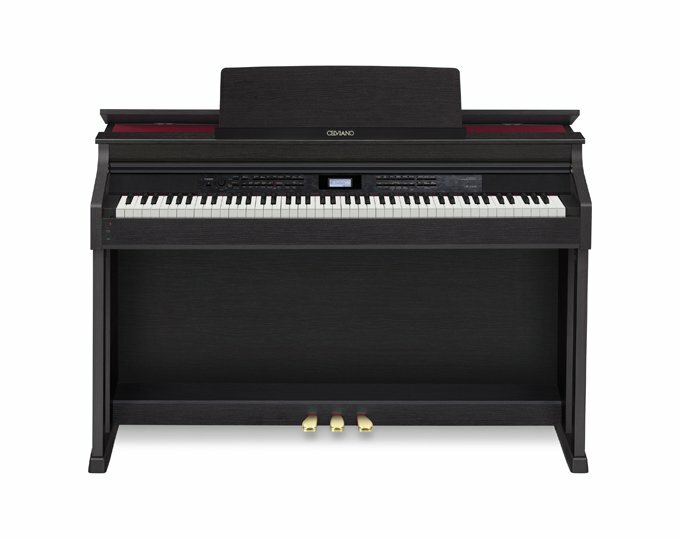 The AP-650M is the flagship Celviano digital piano offering cutting edge design with premium craftsmanship to create Casio’s ultimate expressive digital piano. 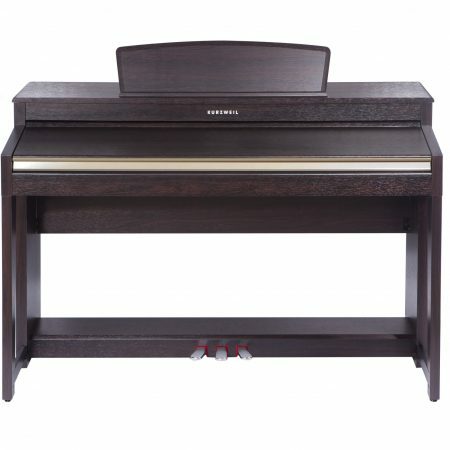 Exceptional piano sounds and keyboard feel is provided by the Tri-Sensor Scaled Hammer Action Keyboard II, whilst the Multi-Dimensional Morphing AiR Sound Source provides rich, resonating tones inherent to a grand piano. The ground breaking multi-dimensional Morphing AiR sound source creates the richest and most authentic tones, which is incorporated into all 88 keys. Thus the stereo resonance simulator is able to reproduce string sounds of grand piano to an astonishingly realistic level. The AP650M also features 128-voice polyphony, 180 styles, 6 demonstration-only songs, 180 one touch preset, split & layer functions, DSP, 16-track sequencer, chorus, brilliance, 2-track sequencer, hammer response, damper resonance, Lid- and Key-of-Simulator, audio recording/playback, 60 songs, transposer, metronome, duett mode. AiR is the acronym for “Acoustic and intelligent Resonator”, which is CASIO’s newly developed multi-dimensional sound production. 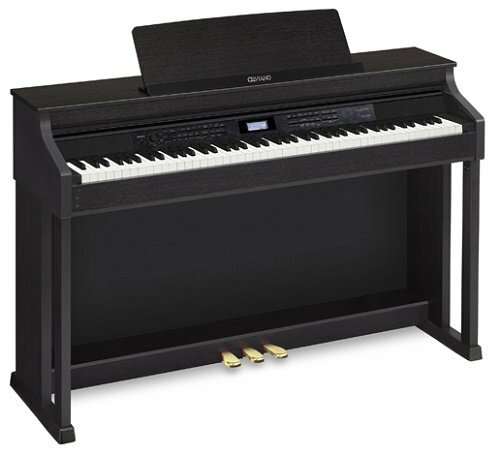 This sound production and other innovations constitute the common core of the new digital piano technology. The result is the unprecedented, natural-sounding digital reproduction of a grand piano’s playing and sound properties. The number of voices (tones) that a musical instrument can generate at the same time. Polyphony reflects a digital instrument’s capability. This is particularly significant when playing on an advanced level, using the pedals or using several timbres at the same time. The II in Scaled Hammer Action II indicates that CASIO developed an improved keyboard. 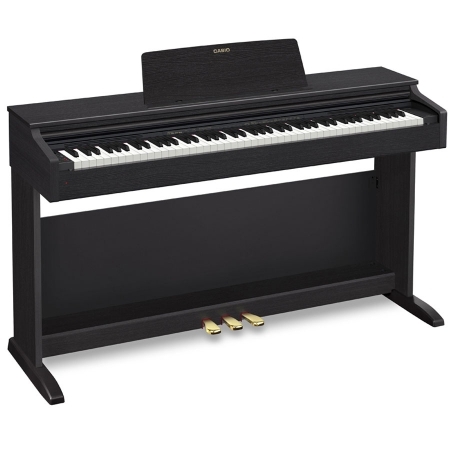 “Hammer action” means that the digital piano’s keyboard is weighted with small hammers in order to provide realistic touch sensitivity, just like that of a real grand piano. “Scaled” means that the weight of the keys decreases from the low to the high keys, just like with an acoustic instrument. 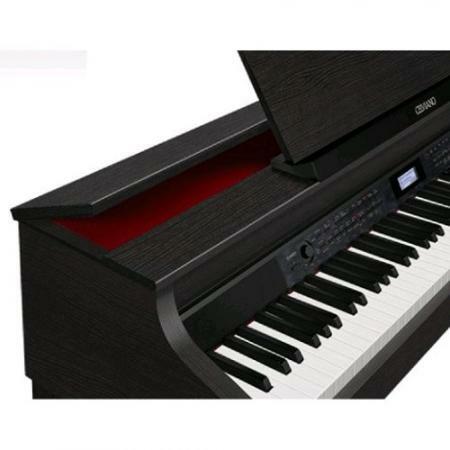 The Casio AP-650M’s new keyboard action mechanism features three sensors per key that detect the intensity with which the key is struck to reproduce the response of a grand piano. This precise measurement also allows extremely sophisticated playing techniques at a high repetition speed. The fine keyboard design offers the same luxurious, haptic and optic features as genuine ebony and ivory. The carefully roughened surface texture prevents fingers from slipping, even when playing for a long time. High Resolution Velocity is a new technology by CASIO, which is approved by the MIDI Manufacturers Association. Instead of 127 steps, this technology provides 16,000 steps of the keyboard’s touch response allowing to realise every nuance of grand pianos’ dynamics. 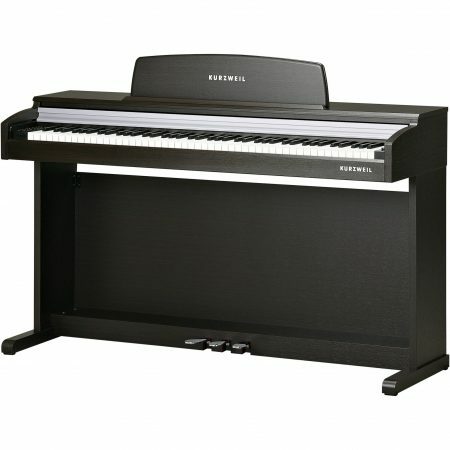 In the top of the line models, the piano features a real lid that can be opened or closed. This reinforces the impression of an acoustic piano. 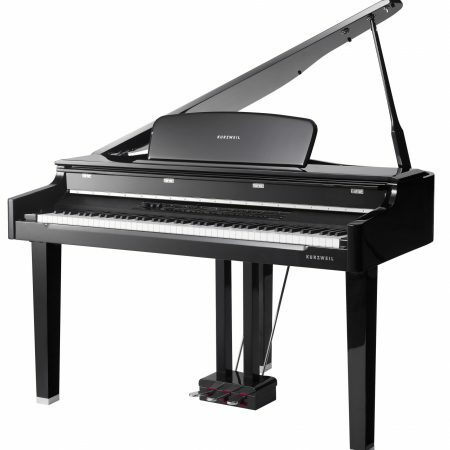 The Casio AP-650M’s unique string resonance system ensures precise simulation of the sympathetic and interacting piano strings for all 88 keys. The nuances generated by pressing the damper pedal (“damper resonance”) are authentically replicated. The Key-off Simulator ensures authentic end-of-note characteristics. Whether legato or staccato, the long time it takes for notes to fade when the keys are released softly is emulated with as much richness of nuance as the short fade-out time of notes when keys are released quickly. The feel of an acoustic piano also comes from the delay between striking the key and the sounding of the string. The size and mass of the hammer head and the time that elapses until it hits the strings are directly linked to the pitch and striking intensity on the keyboard. This mechanical property of an acoustic instrument is reproduced by The Casio AP-650M’s “Hammer Response” technology.